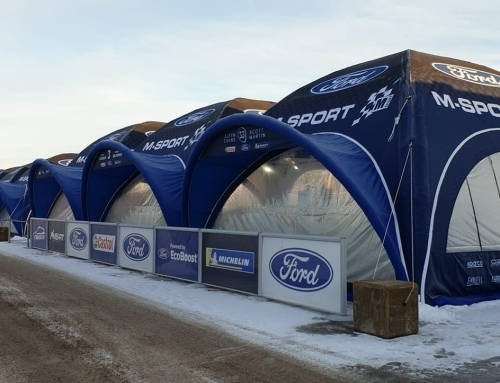 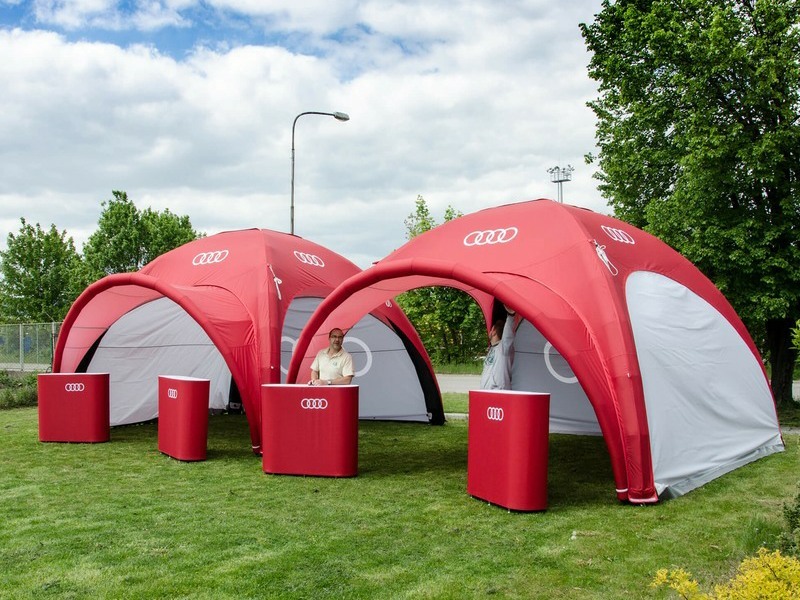 Axion Event Tents are the market leader in quality event tents and are suitable for all-weather use. 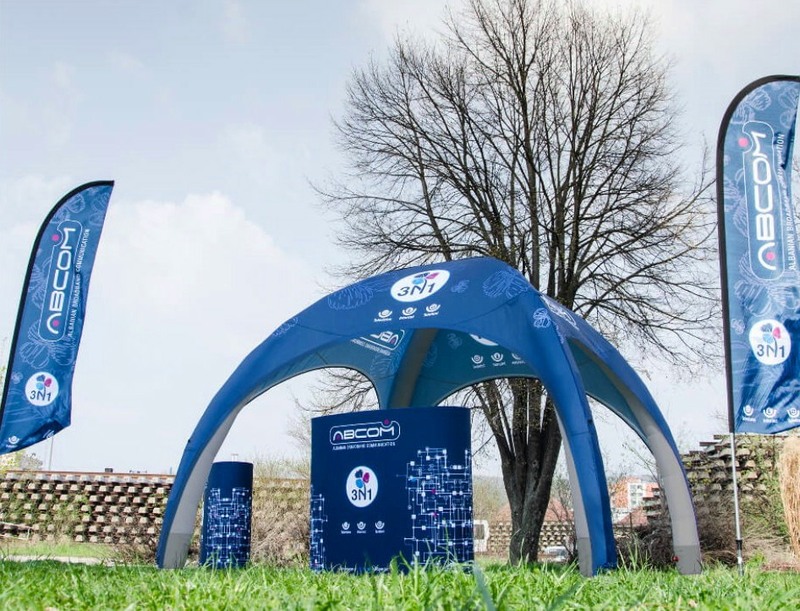 In addition, all Axion event tents have a fast set-up time and many can be inflated from a single inflation point. These features make Axion products the expert choice inflatable event tent. 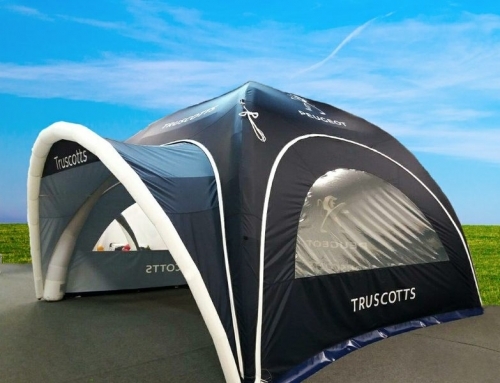 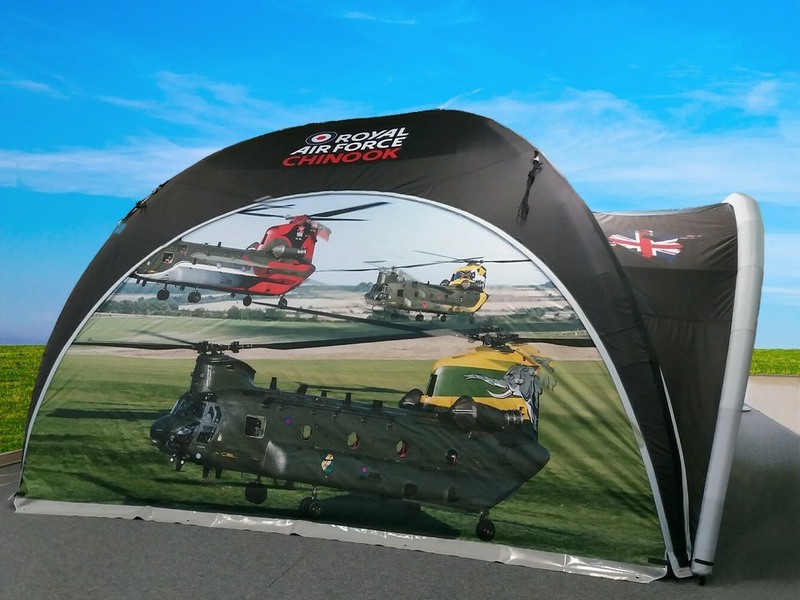 All the event tents in the Axion range are available in a wide range of standard colours, but they can also be printed and fully branded to your corporate colour scheme including your logos and graphics, etc. 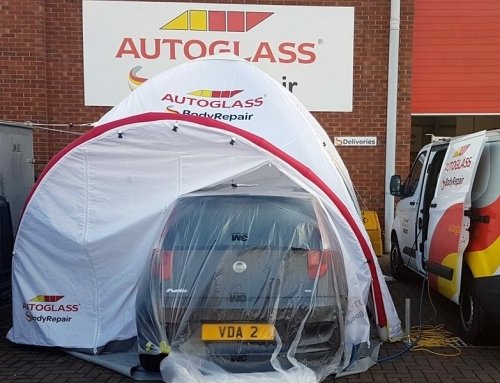 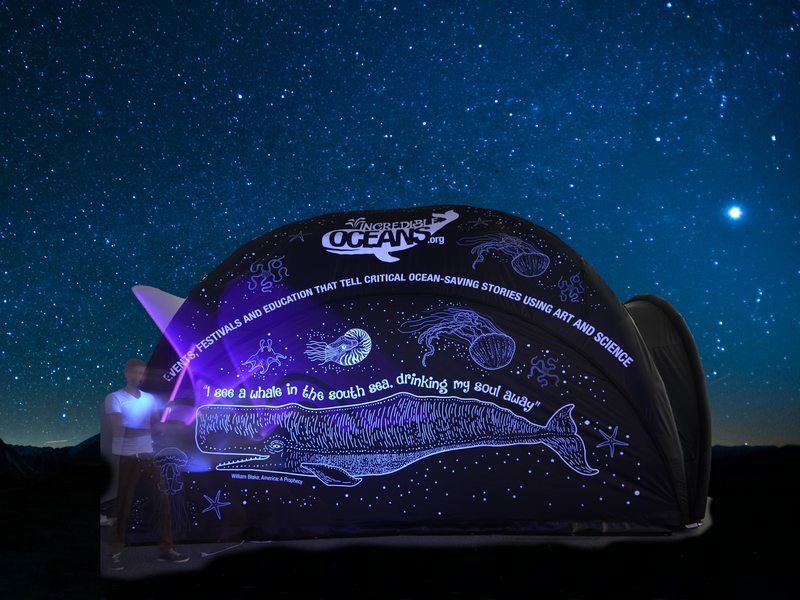 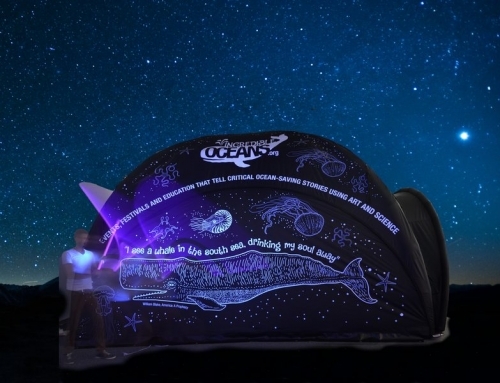 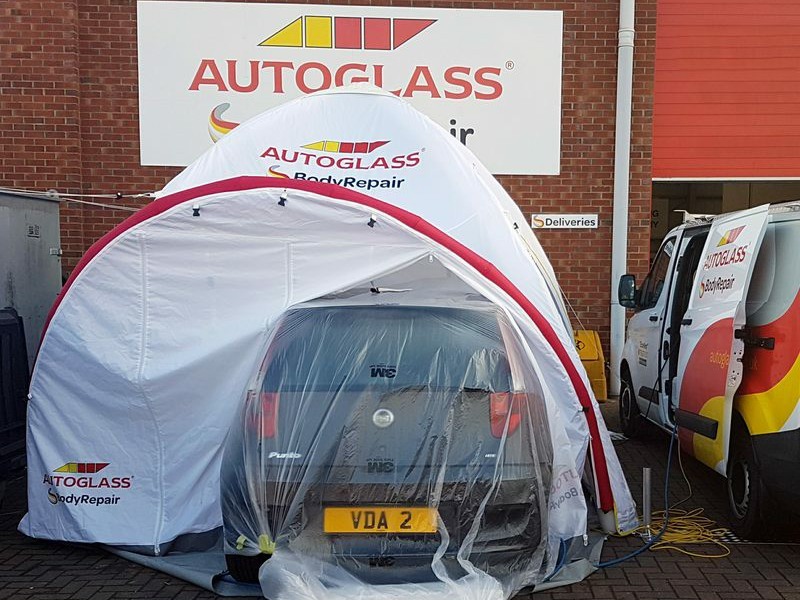 And because we use high quality dye sublimation printing, you can be sure that your finished tent will replicate your corporate identity accurately. 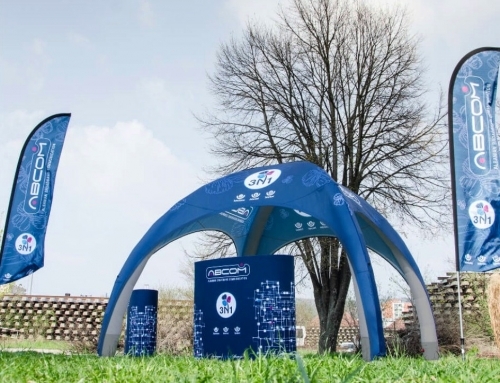 For your event tent and furniture package you can choose from 7 different Axion event tent designs and a wide range of tent sizes, offering from 11m2 to 125m2 of floor area, so we are sure to have the perfect style and size of event tent for your promotion.